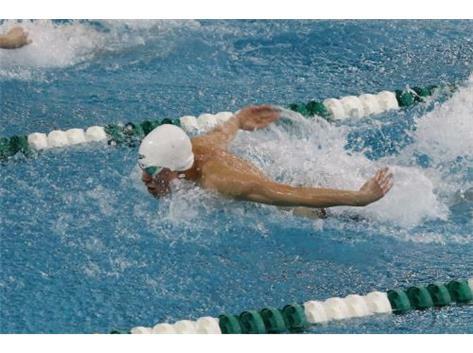 There are no BOYS Swimming and Diving (V) games from 19 Fri, April 2019. 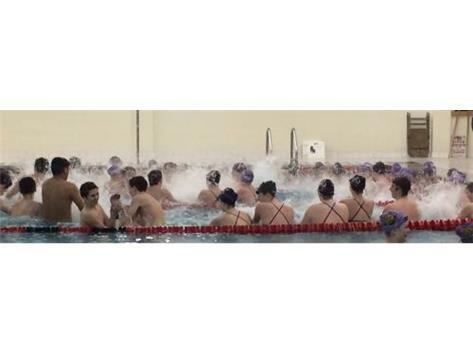 The team practices together with the Central Swimming and Diving team and shares coaches. 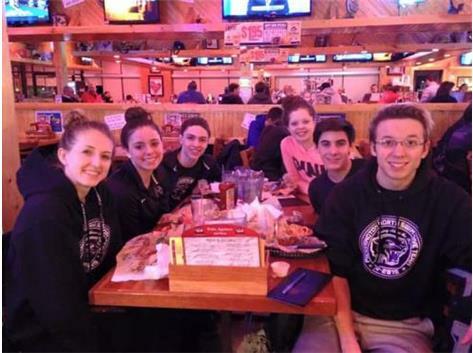 The website provides comprehensive information about both teams. 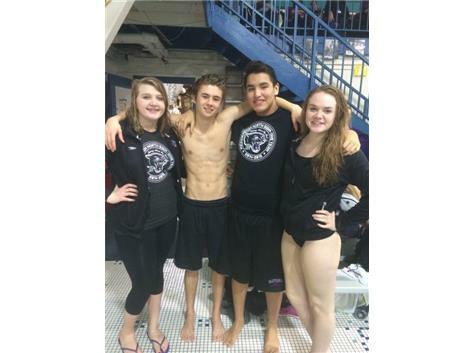 Thank you for your interest in Pickerington North Varsity Swimming and Diving!